Hay should be 80% of your rabbit’s diet. Rabbits are designed to eat large amounts of high fibrous food. 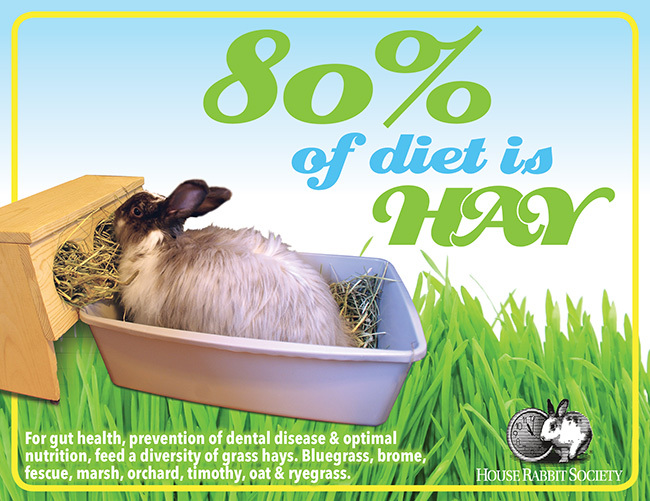 A proper diet consists of 80% grass hay, 10% veggies, 5% healthy pellets, and 0 to 5% healthy treats. Fresh water must be available at all times. The most common rabbit health problems are gastrointestinal issues and dental disease. 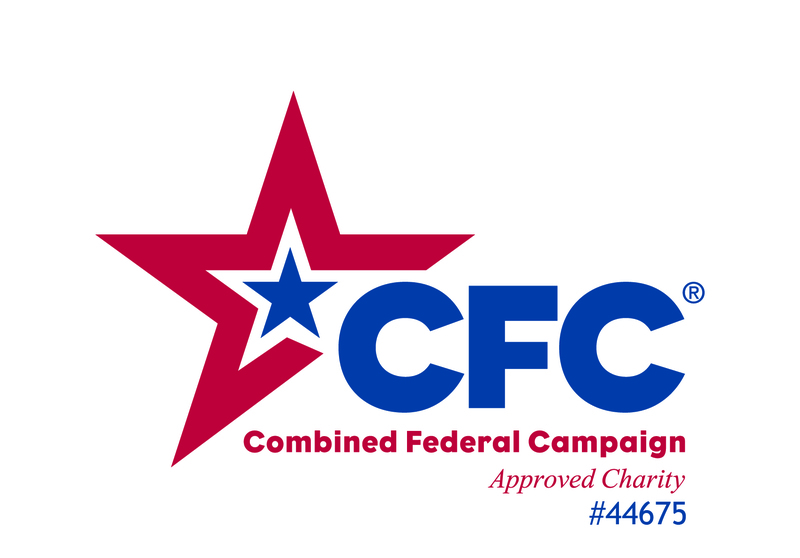 Improper nutrition is often the key contributing factor in each of these widespread problems. Feeding 80% hay is preventative health care. Grass hays are best because they are lower in protein and calcium. Try bluegrass, brome, fescue, marsh, orchard, timothy, oat and ryegrass. Offering a diversity of hay is important nutritionally. A diversity of hay also desensitizes rabbits to small changes in smell and texture, resulting in good, consistent eaters. Shop at One Ear Up Hay, Get a Discount, and HRS Gets 5%! Buy timothy hay and get a free ‘I Love My Rabbit’ sticker!